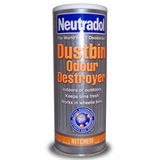 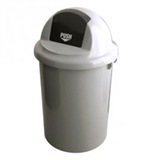 Hygiene and cleanliness is important in any workplace, which is where our range of refuse products can greatly benefit you and your company. 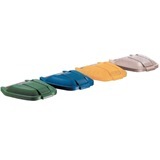 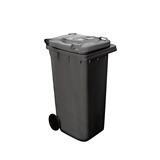 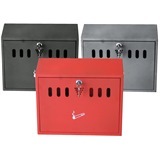 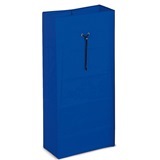 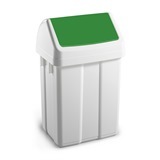 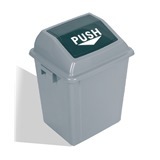 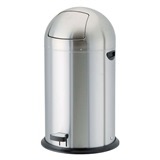 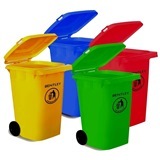 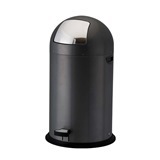 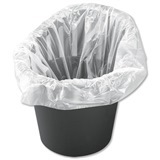 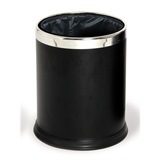 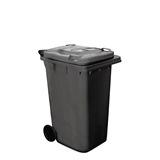 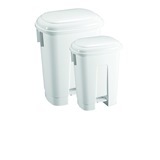 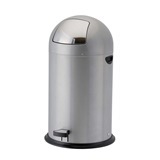 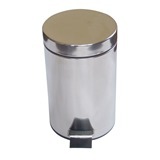 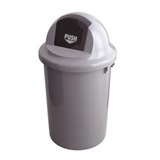 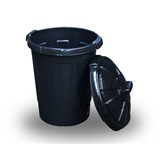 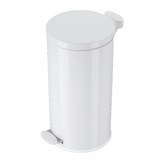 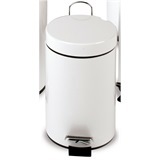 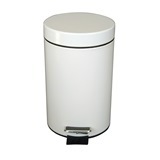 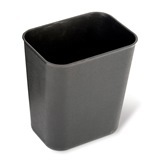 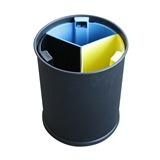 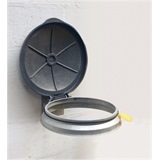 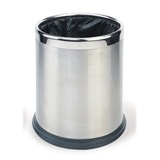 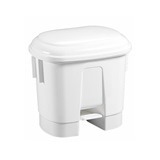 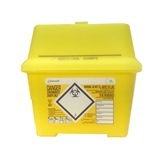 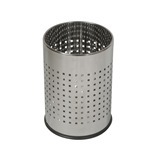 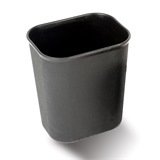 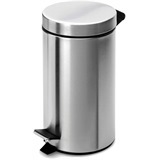 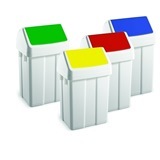 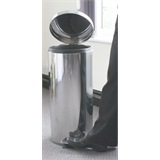 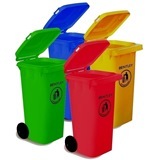 We stock a variety of different waste bins which have different purposes and capacities, with flip top bins, pedal bins and even fire choke and cigarette bins available. 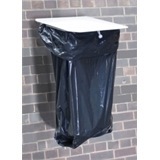 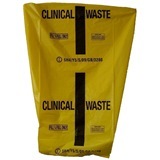 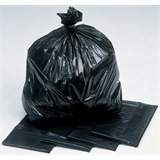 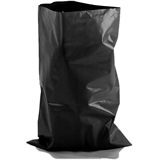 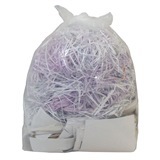 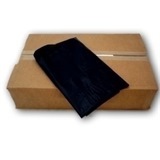 To accompany our bin range we also have a range of sacks and liners of varied thickness, with tie tops for closure to stop spillages.